To be eligible to run for SGB, a candidate must have a GPA of at least 2.75 and can’t belong to the Election or Judicial committees. 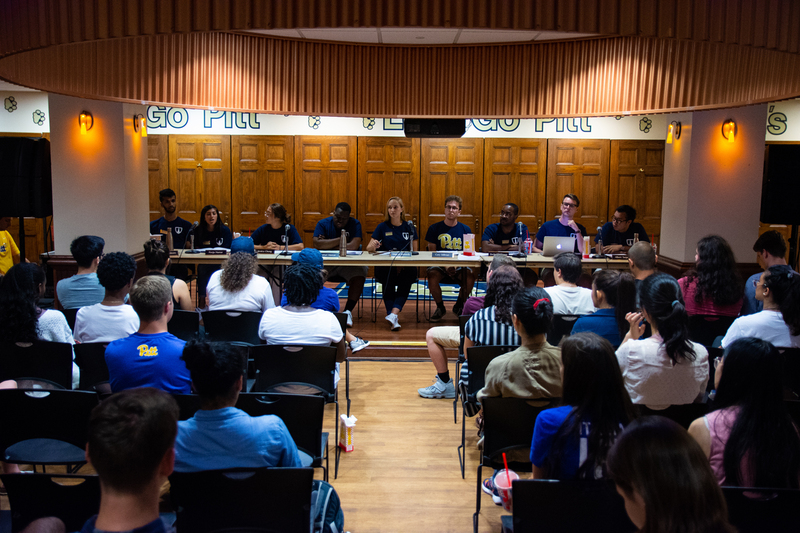 With just a little more than a month left before Pitt students elect nine of their peers to the 2019-20 Student Government Board, the list of candidates will soon be official. 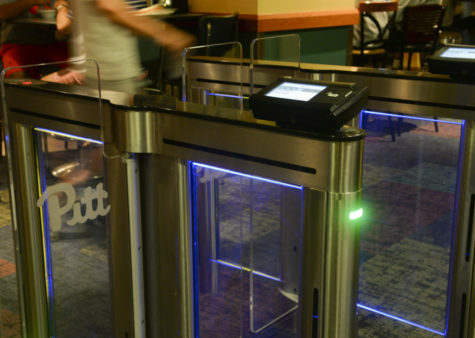 And on Feb. 19, all undergraduate students will be able to visit a shiny new URL — elections.pitt.edu — to cast their votes. Hopefully, the recently modified Election Code will decrease financial barriers to running, Elections Committee head Katie McLaughlin said. 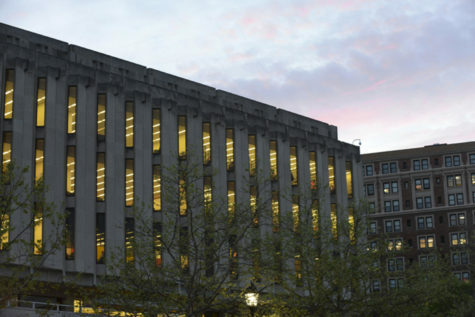 For the first time, the committee will offer financial assistance to candidates from its budget, nearly half of which was left at the end of last year. Campaigning can cost a candidate several hundred dollars, McLaughlin said. This year, her committee has saved $1,000 of its $1,500 budget to give away to candidates who apply for it. McLaughlin said her committee won’t scrutinize the financial status of the students who request aid. The students running will form slates of two to four candidates who will run together on a common platform. 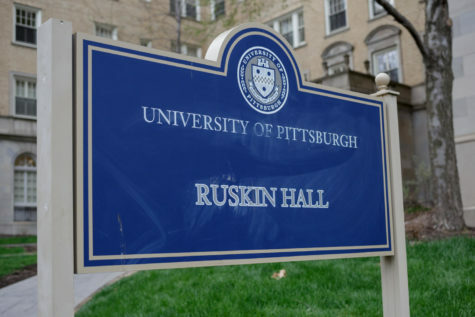 The candidacy packets, available for pickup on the eighth floor of the William Pitt Union, must be returned by 5 p.m. on next Tuesday with 200 undergraduate signatures — 250 for presidential candidates — supporting the run. 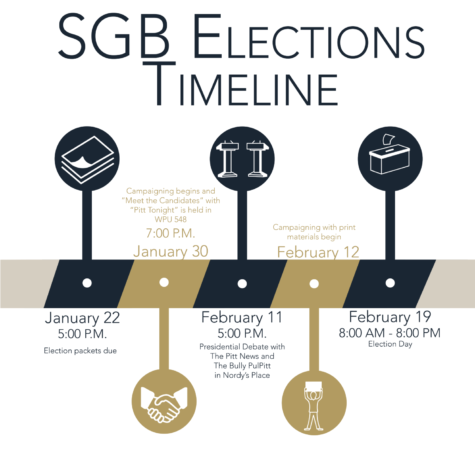 The Student Government Board election process for the 2019-20 academic year begins Jan. 22 and ends Feb. 19 with elections. 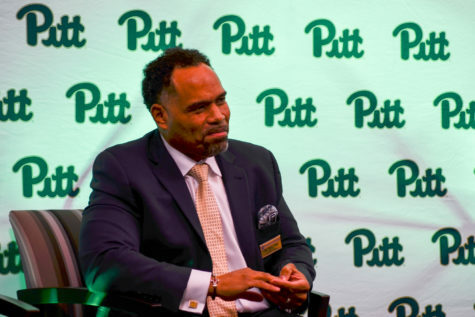 The month-long campaign season includes a Jan. 30 “Meet the Candidates” kickoff event with “Pitt Tonight” host Andrew Dow. 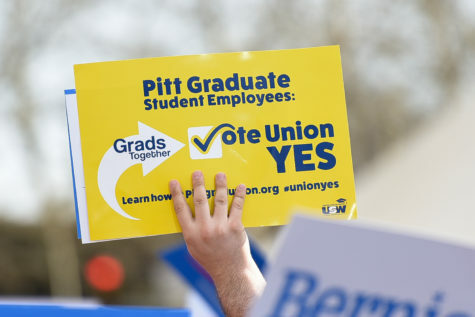 Candidates can begin campaigning on the same day, placing ads, hanging banners and seeking endorsements — everything except writing chalk messages and distributing printed materials, which are allowed beginning a week before the election. 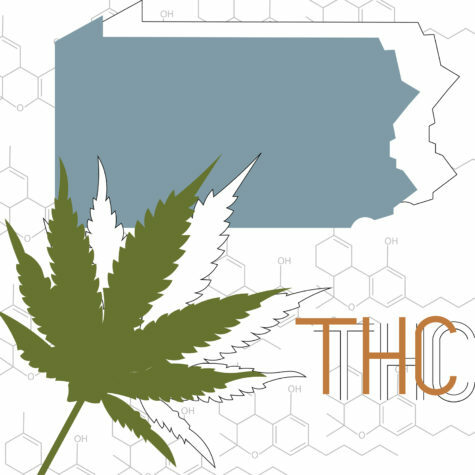 The last official event before the election is a presidential debate on Feb. 11, moderated by a member of the Bully PulPitt, a nonpartisan political UPTV show. As of Wednesday evening, only nine students had signed out a candidacy packet from the desk in SGB’s office. 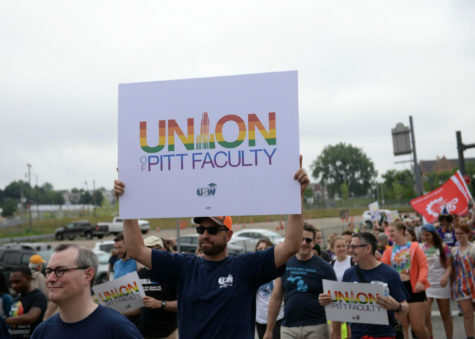 Seven indicated they want to pursue a seat as a board member, meaning that at least one more person will have to run to fill the eight board member slots. The other two have their sights set on the ninth seat on SGB: student body president. Though there are some criteria for eligibility — candidates have to have a minimum GPA of 2.75 and can’t belong to the Election or Judicial committees, for a start — running is open to anyone who fits those criteria, with or without SGB experience. Both potential presidential candidates are sitting board members, but another student with no SGB history could declare candidacy tomorrow. In fact, last year, neither of the two candidates for president had served as a board member. Now-President Kennedy, who sat on the Wellness Committee as a sophomore and served as that committee’s head her junior year, said she was considering a run for a seat as a board member as elections approached last year. When it became apparent that none of the then-board members were planning to run for president, she changed her plans and won the presidency from Saket Rajprohat, who had no SGB experience, by 56 percent. 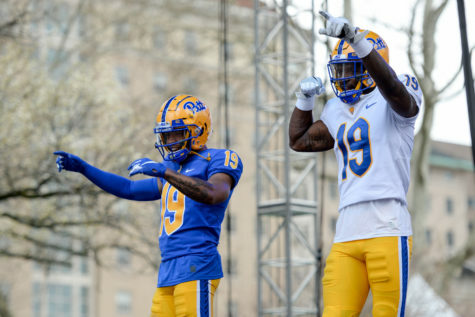 Other modifications to the Election Code, including the decrease of the deposit required to run from $100 — which McLaughlin said was unnecessarily high — to $50 and the implementation of the elections.pitt.edu URL, are small changes that will make the election process easier, McLaughlin said. 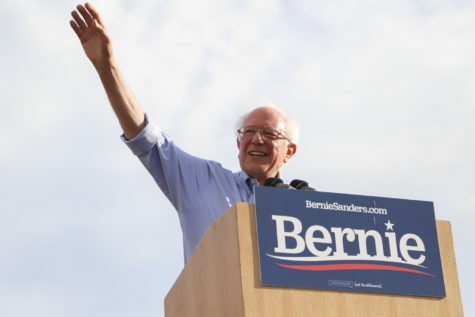 Hopefully, the new URL will drive up election turnout, which was less than 25 percent last year. If a candidate or slate doesn’t play fair, anyone can submit a complaint to the Elections Committee, which will hold a hearing on the issue. Most commonly, McLaughlin said, this involves a slate’s failure to report the purchase of campaign materials to the committee. 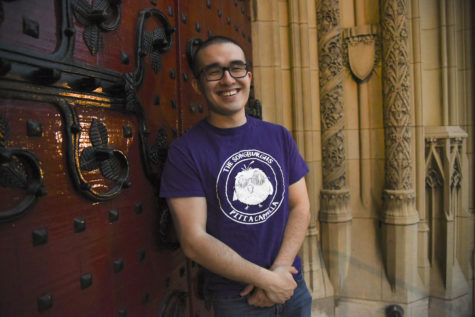 Last year, the 582 Bridges slate bought a website without sending a receipt to the committee, resulting in a small amount of money being removed from each candidate’s deposit. John Boyer, who chairs the Judicial Committee, will oversee any hearings that occur. Since some current board members are planning a run, the board won’t be endorsing any candidates.